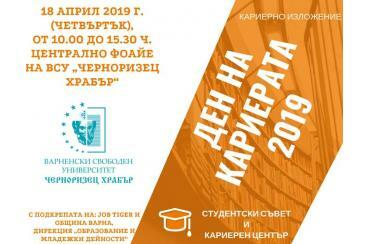 On 18 April 2019, the Career Centre and the Student Council of Varna Free University "Chernorizets Hrabar" organize the exhibition Career Day ‘2019. 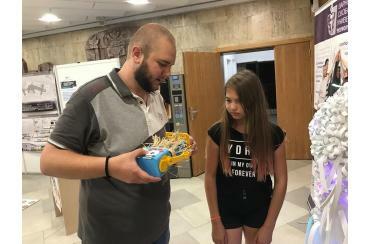 The event, which has taken place at the university for more than 10 years, is supported by the Municipality of Varna, Education and Youth Activities Directorate and in partnership with JobTiger. 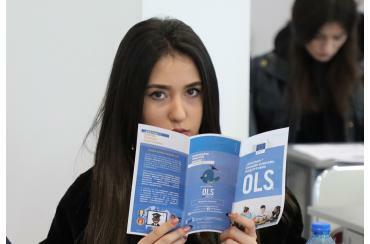 The students of VFU "Chernorizets Hrabar" showed a great interest in the information day held to present the opportunities for student mobility under the Erasmus + programme for the academic year 2019/2020. 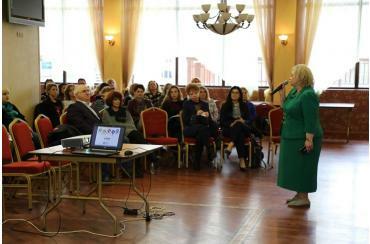 Varna Free University "Chernorizets Hrabar" started training of over 100 directors of educational institutions from Varna on the topic "STE (A) M - Strategies, Policies, Methods and Practices". 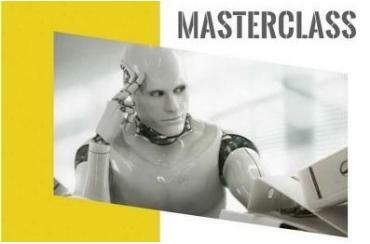 Masterclass Work 4.0 was held at Varna Free University "Chernorizets Hrabar" today. The meeting was attended by the Deputy Minister of Education and Science Petar Nikolov, the Deputy Minister of Labour and Social Policy Sultanka Petrova, the President of The Confederation of Independent Trade Unions of Bulgaria (KNSB/CITUB) Plamen Dimitrov, the Mayor of Varna Ivan Portnih, the Head of the Regional Education Management in Varna - Ventseslava Genova, representatives of local government, non-governmental organizations, employers, lecturers, students. Masterclass Work 4.0 will be held on 11 April at 10:00 am in the Educational and Sports Complex of VFU "Chernorizets Hrabar". The Deputy Minister of Education and Science Petar Nikolov, the President of the Confederation of Independent Trade Unions (CITUB) in Bulgaria Plamen Dimitrov, representatives of local government, non-governmental organizations, employers, lecturers, students will participate in the meeting. Boris Georgiev - the 24-year-old student of Varna Free University "Chernorizets Hrabar", who became the youngest Enlightener in Bulgaria! 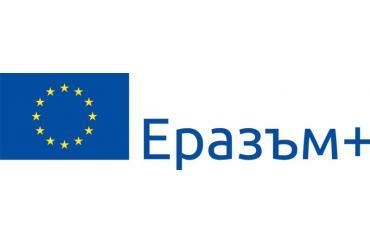 On April 10, 2019 (Wednesday), at 13:00, there will be an information day to present the student mobility opportunities under Erasmus + program for the academic year 2019/2020. ​Varna Free University "Chernorizets Hrabar" will train more than 100 directors of educational institutions from Varna on the topic "STE(A)M - Strategies, Policies, Methodologies and Practices". The event will be held on April 11 and 12 at 9.00 am at Estreya Residence in the resort "St. St. Constantine and Helena". The headmasters of 36 primary and 12 secondary schools, the directors of 51 kindergartens and five Centers for Personal Development will take part in it. 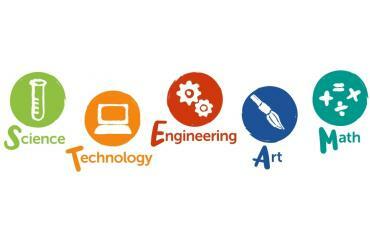 Varna Municipality is a partner in the training.